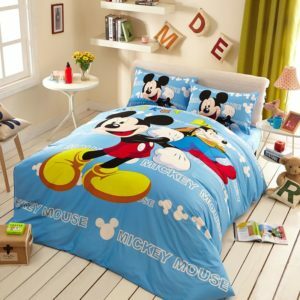 Who doesn’t love Mickey Mouse? 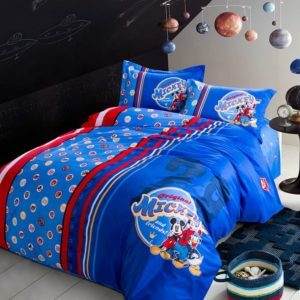 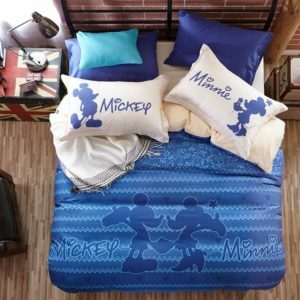 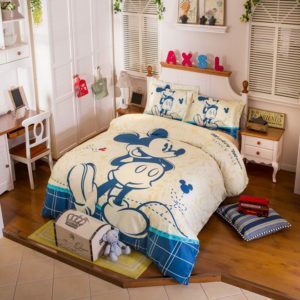 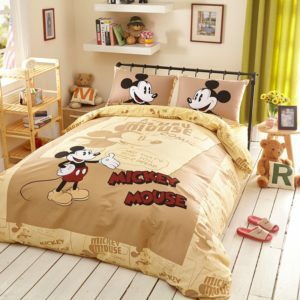 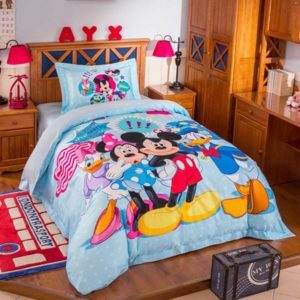 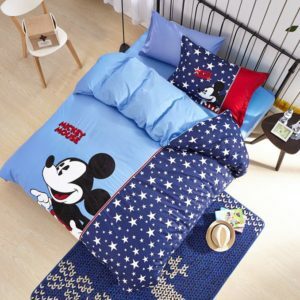 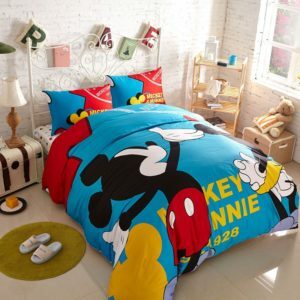 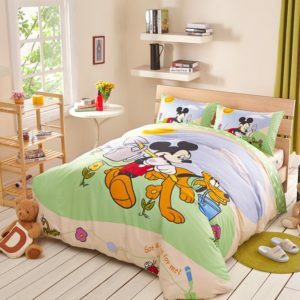 Since the day, he was created, the adorable Mickey mouse has been ruling the hearts of children and adults alike and keeping this in mind, we have devoted an entire collection to him so that you can find a bedding set of your choice. 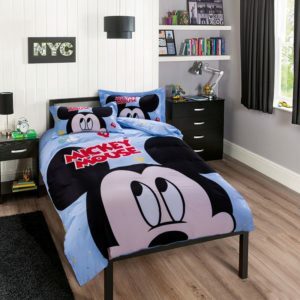 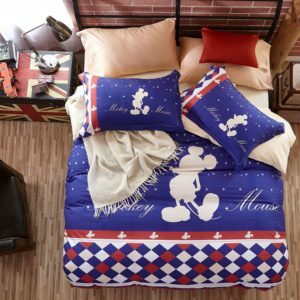 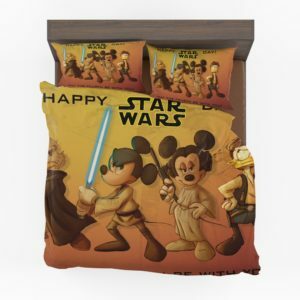 The Mickey Mouse Bedding Sets collection makes for a great gift for your loved ones. 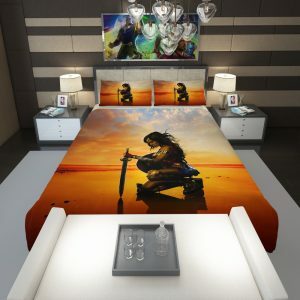 It is perfect for any fan. 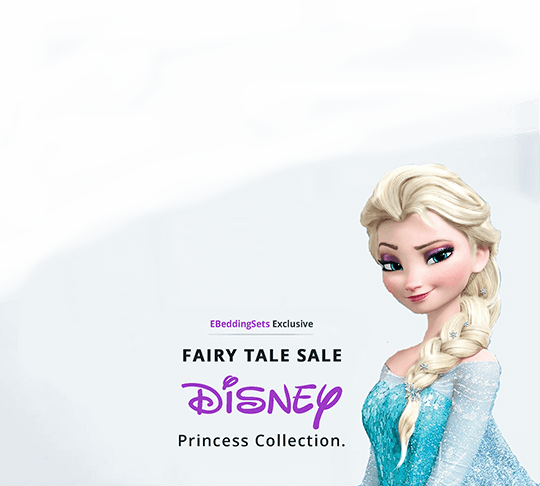 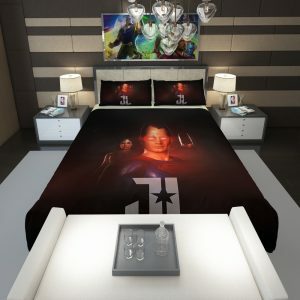 This set comes with the Flat sheet, Comforter/ Duvet Cover, and pillow cases. 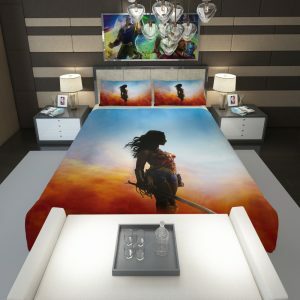 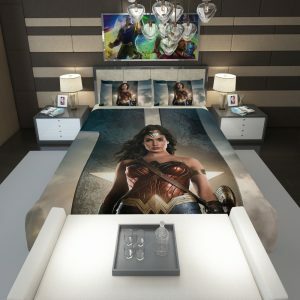 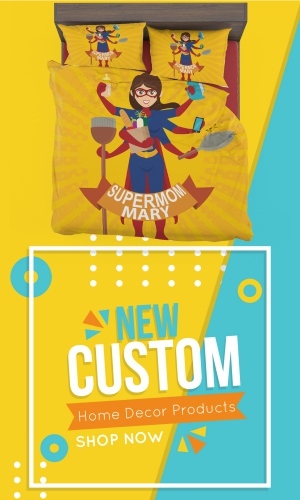 You can even get the matching set of a comforter or duvet cover style. 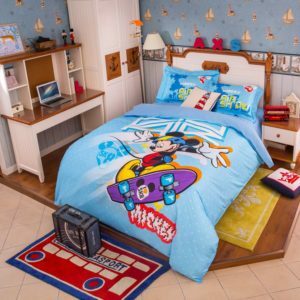 Transform your child’s bedroom in an instant and see his/her face glow with joy. 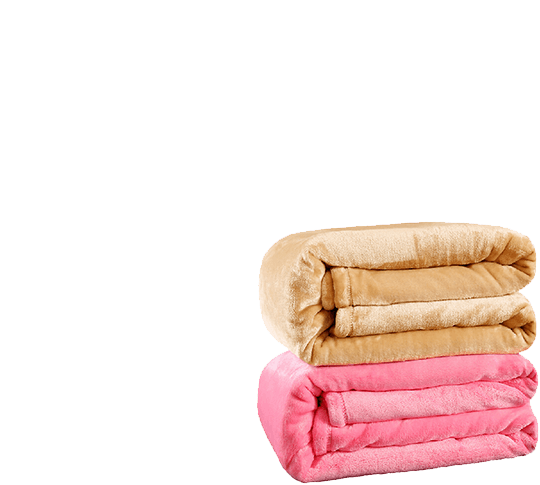 Our bedding sets are made with the premium cotton to meet high industry standards and they are crafted with care. 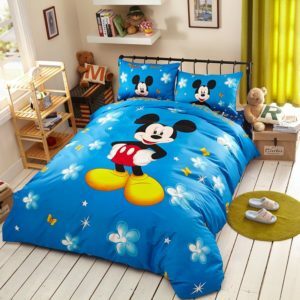 Easy to care, these bedding sets don’t shrink, fade or wrinkle. 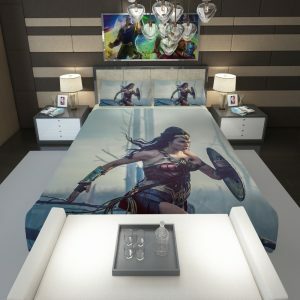 Make a wise choice that is also worth your money.